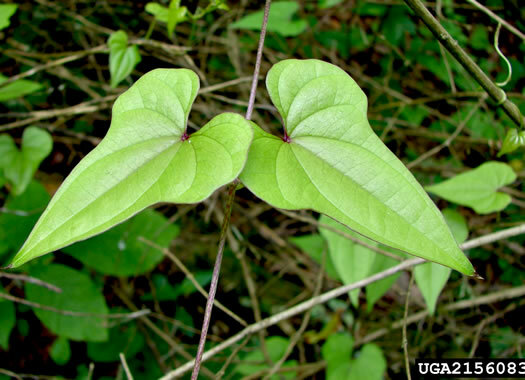 Lvs heart-shaped to triangular w elongated tips; basal lobes often angled, per A Field Guide for the Identification of Invasive Plants in Southern Forests. 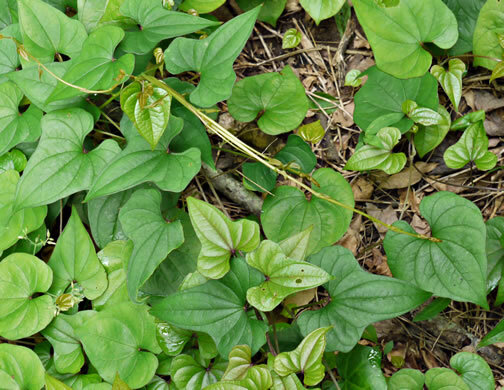 Leaf veins slightly indented (appearing quilted), converging at tip & base, per A Field Guide for the Identification of Invasive Plants in Southern Forests. 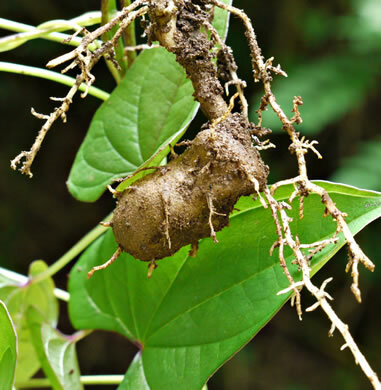 Perennial from large vertically-oriented tubers, per Weakley's Flora. 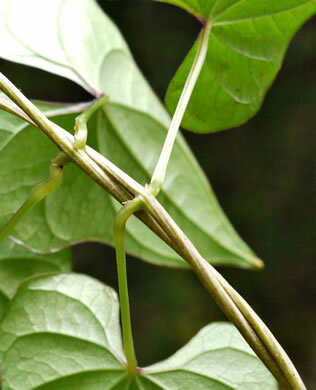 Stems terete, per Weakley's Flora. 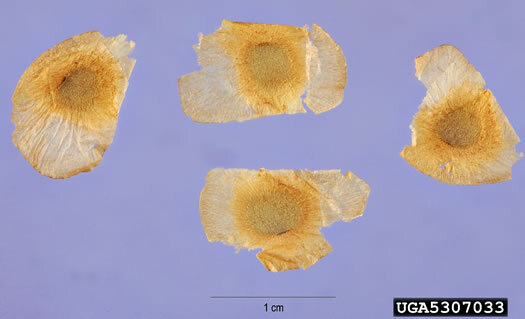 Leaf margins halberd-shaped, the sides with a concave portion, per Weakley's Flora. 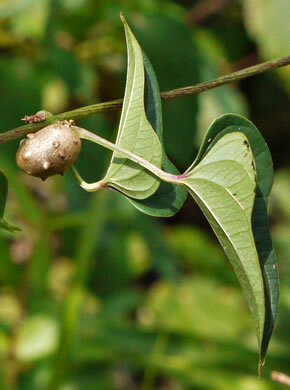 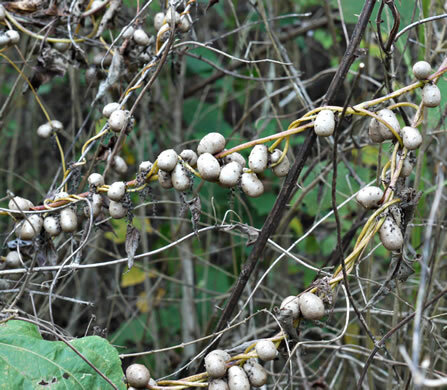 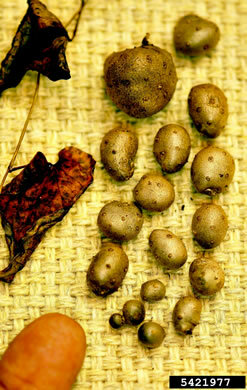 Small potatolike aerial tubers (bulbils) form in leaf axils in late summer, per Wildflowers of Tennessee, the Ohio Valley, and the Southern Appalachians. 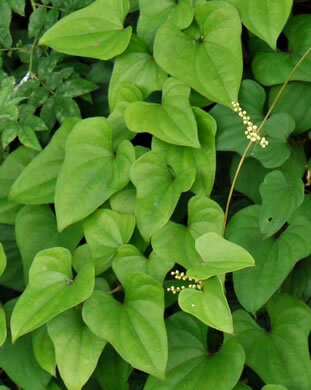 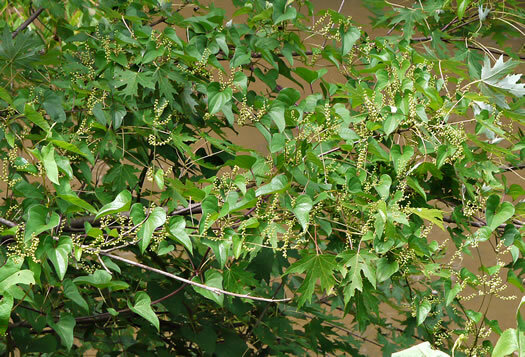 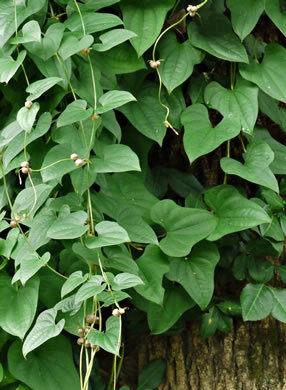 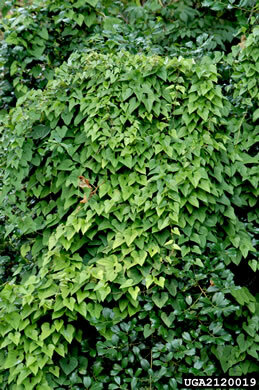 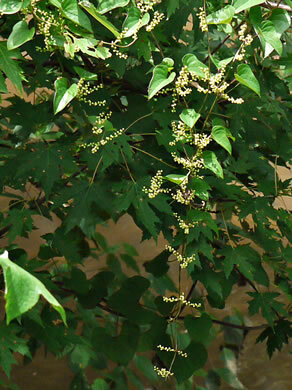 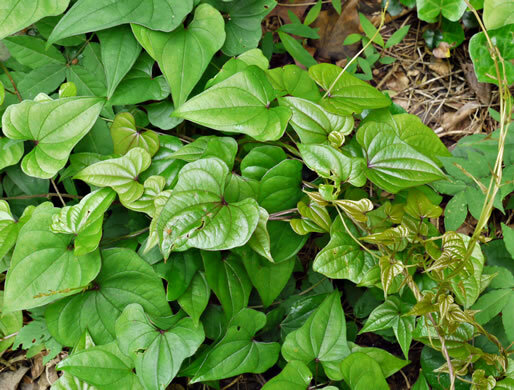 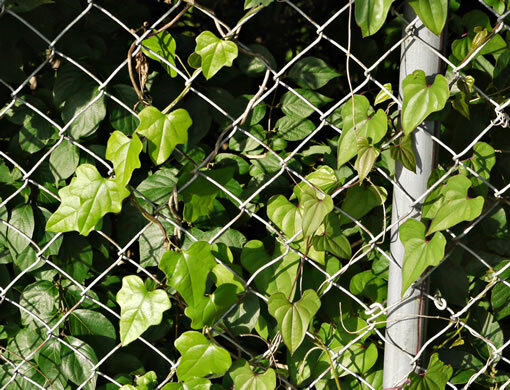 Dies back in winter but able to cover small trees in a year, per A Field Guide for the Identification of Invasive Plants in Southern Forests.